Contact us for your hardware and software procurement. We will offer you professional Accounting, Inventory and POS software to get your business up and running. 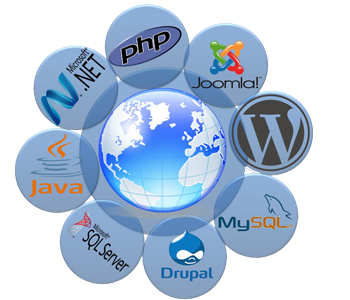 We deal with accounting and inventory software like TallyERP9, SAP, Quickbooks etc. We also have in stock Antivirus software to secure your business operations from computer viruses and ransomware. 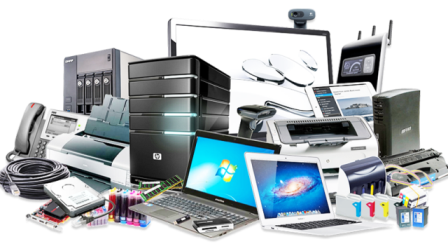 We deal in the procurement of computer accessories like printers, monitors, keyboard, mouse, hard drives. Finally look no further for your professional wide area and local area networking and cloud services for your company. Secure your websites with SSL certificate. 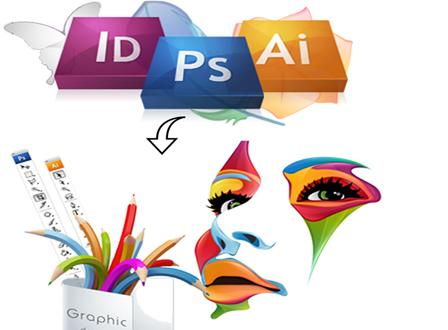 Designing and printing of invitation cards, event tickets, seasonal postcards, complimentary cards, promotional flyers etc. Designing and printing of T-Shirts for all forms of events, companies and associations. 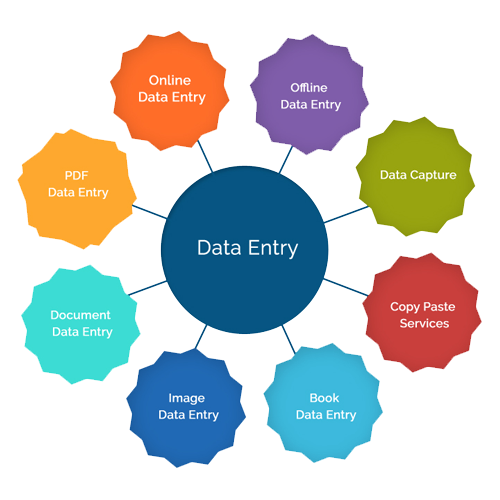 User registration services for portals, social networks and etc. Transfering paper documents into pdf formats for digital documentation. School and associations elections monitoring and data entry.